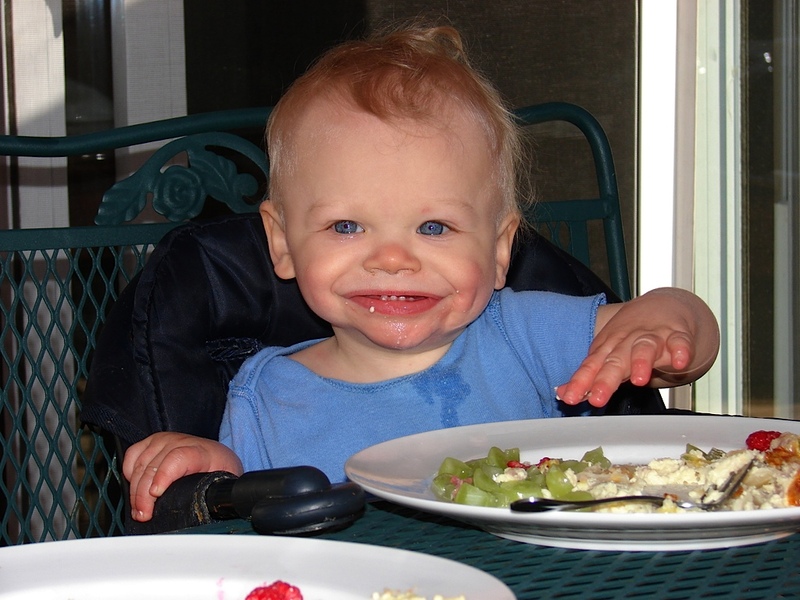 “Lots of books promise to help solve picky eating. 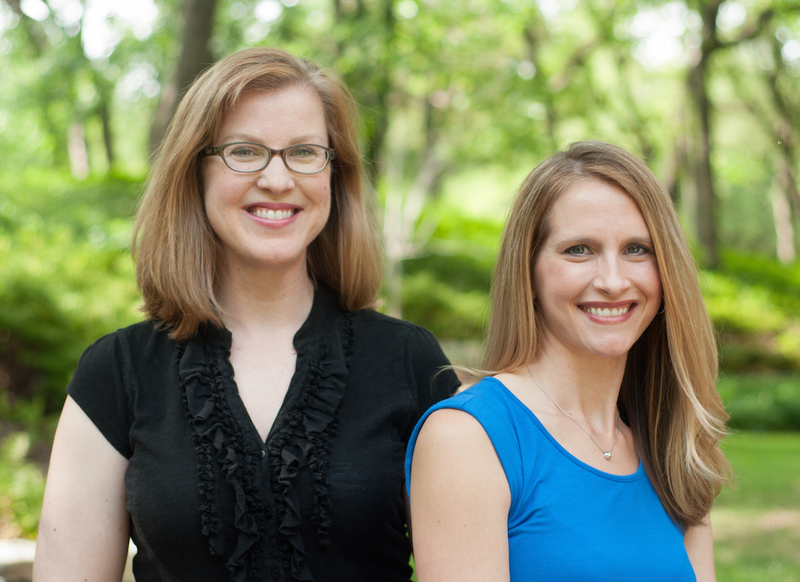 Relational feeding specialist Katja Rowell MD and speech and feeding therapist Jenny McGlothlin MS, CCC-SLP have created a supportive resource that provides valuable information and practical advice to deal with a problem that feels unsolvable. Find resources from cups and utensils to specific therapy gear that supports oral motor and sensory development. Find articles from the authors and experts in the fields of occupational and speech therapy, as well as the ultimate experts—parents. 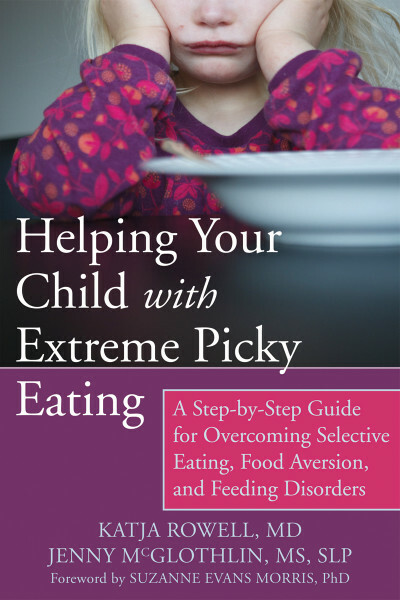 End mealtime battles and anxiety with practical, up-to-date strategies and tips to help turn around even ‘extreme’ picky eating. Relationship-building steps replace the power struggles and rewards and bribes that don’t help children learn to eat to the best of their abilities. Available everywhere books are sold and e-books.